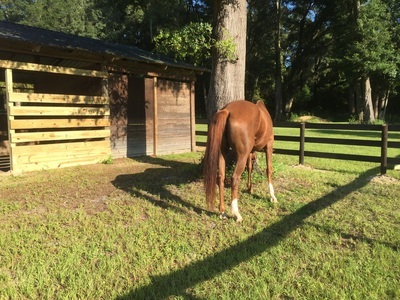 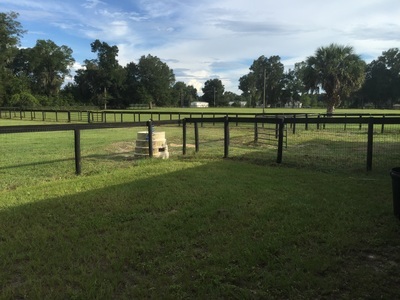 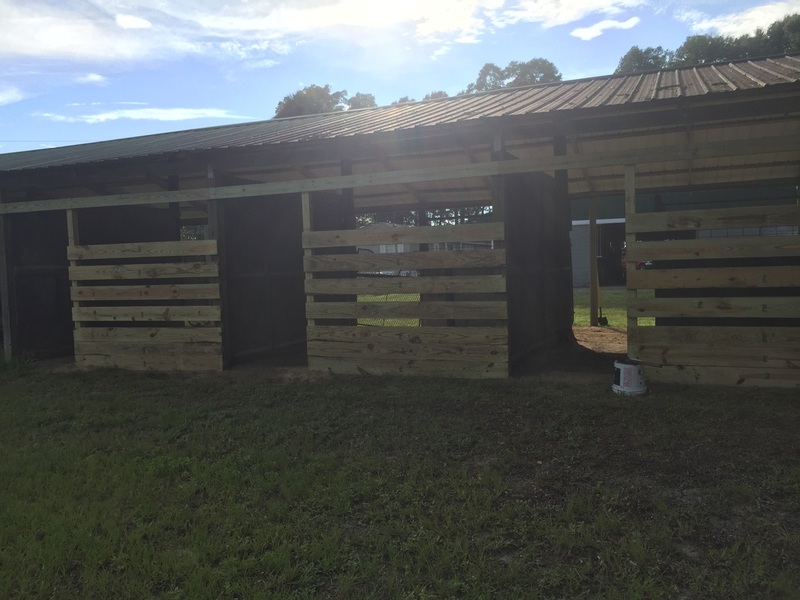 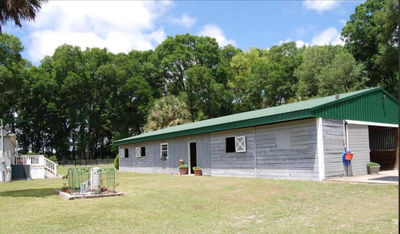 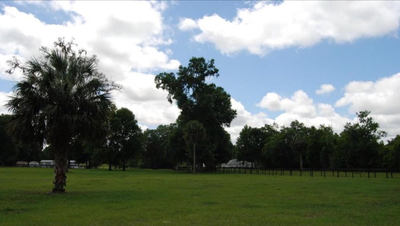 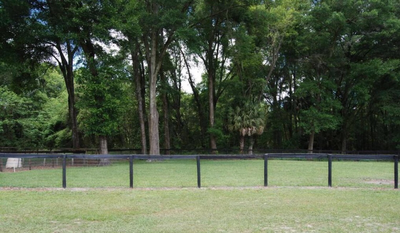 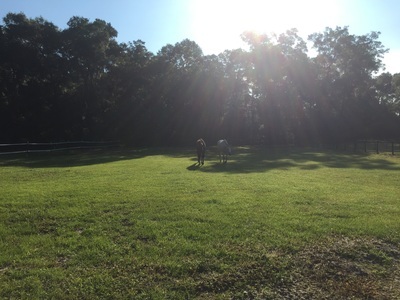 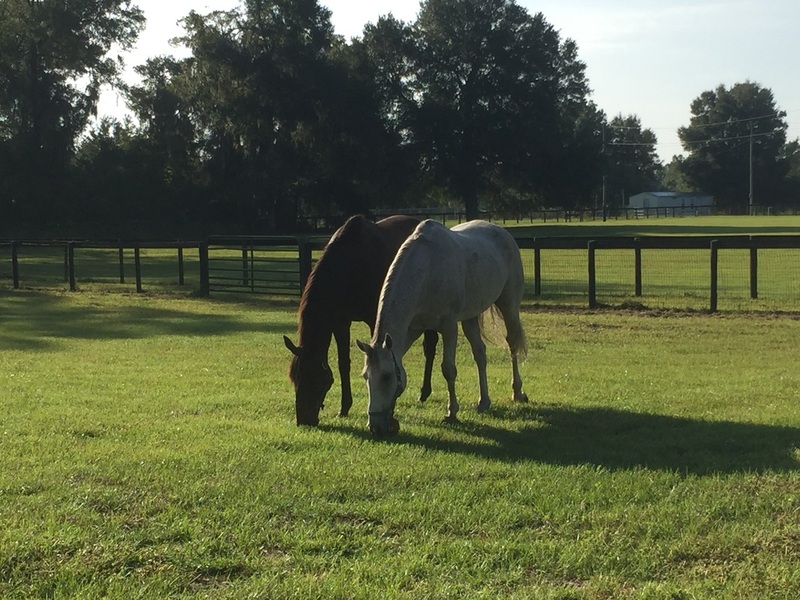 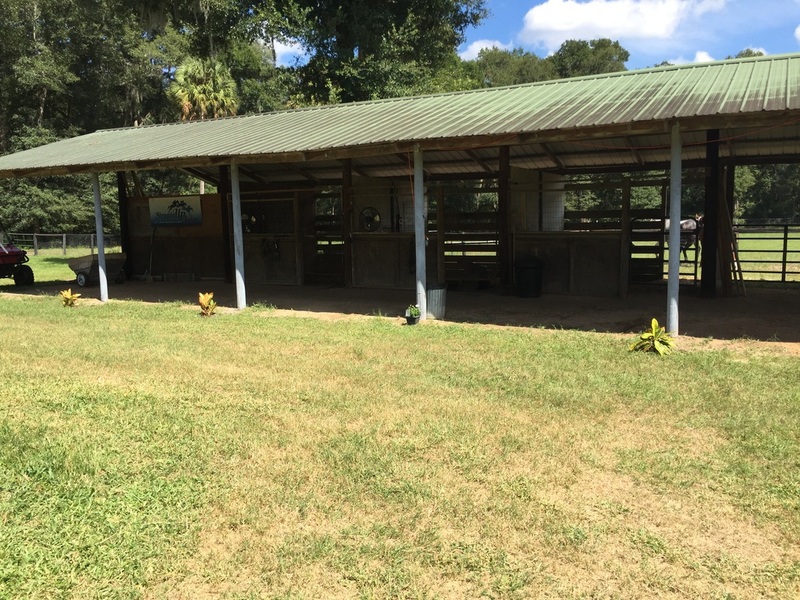 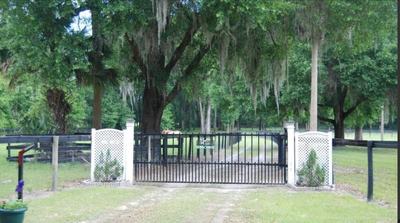 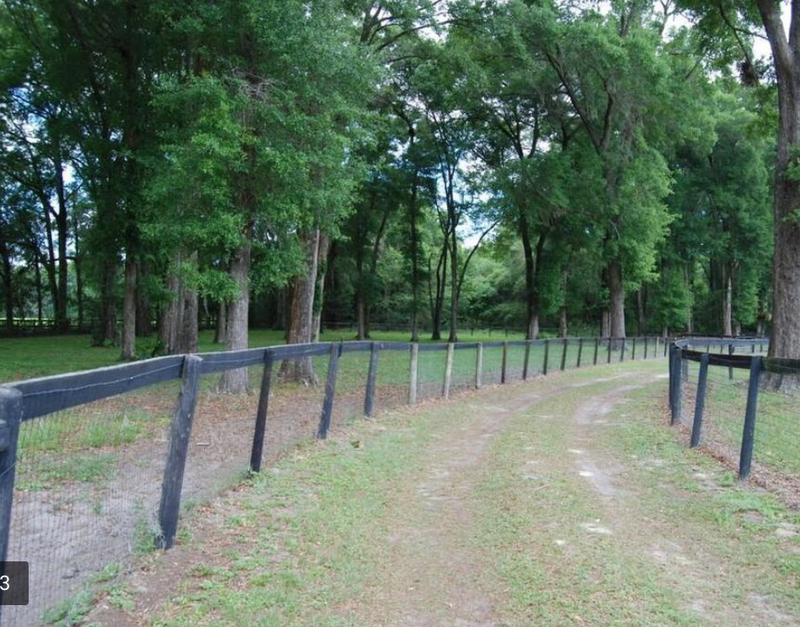 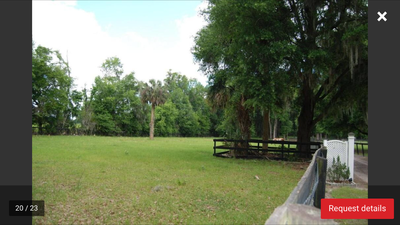 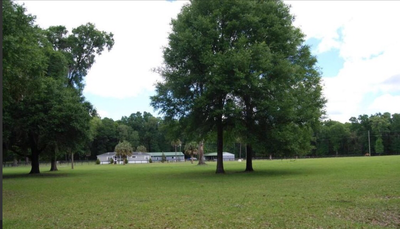 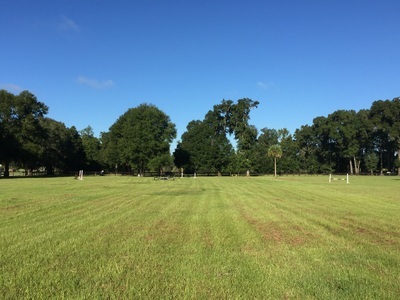 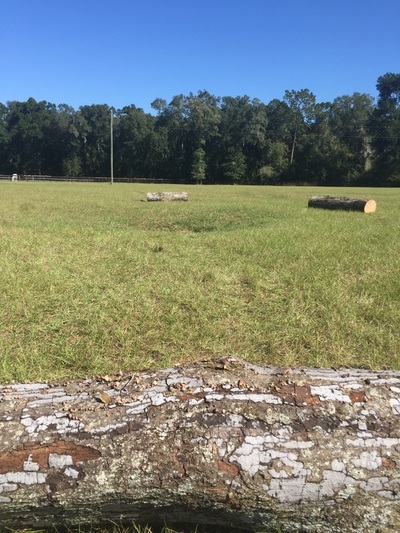 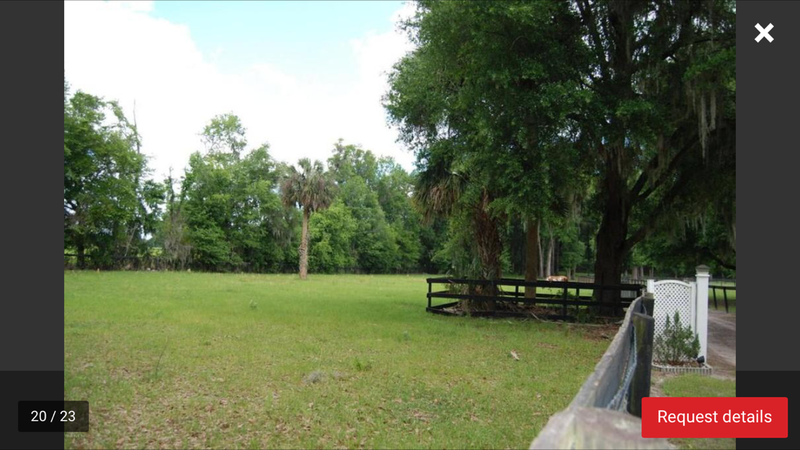 Steppin' Up Farm is a charming 10 acre facility located in the small town of Anthony FL, just outside of Ocala. 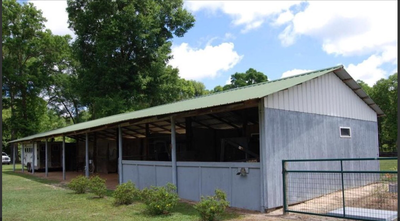 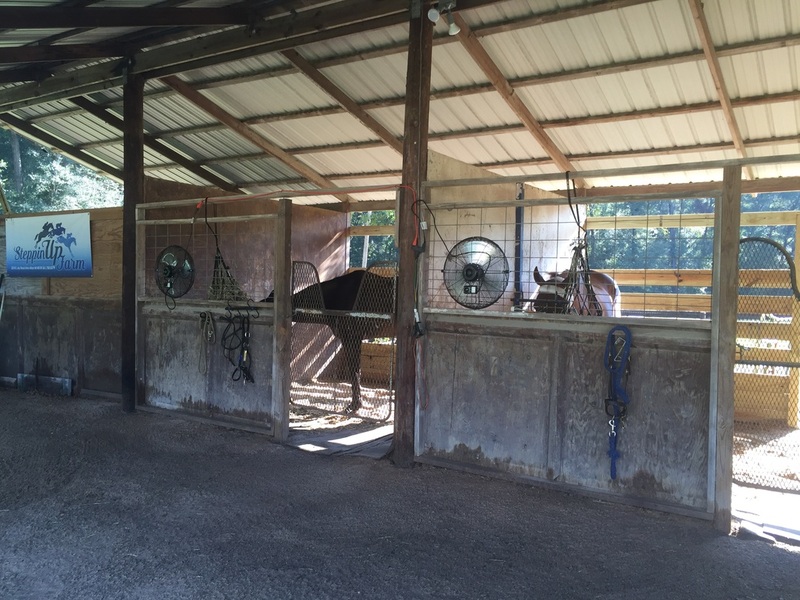 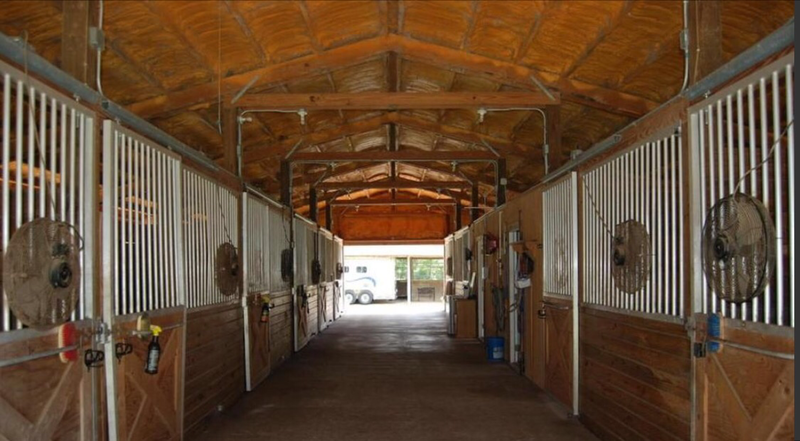 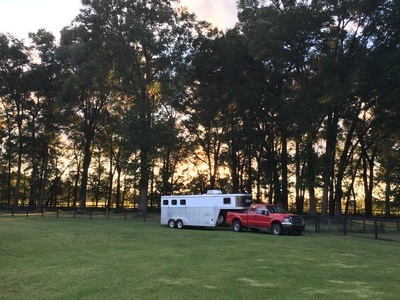 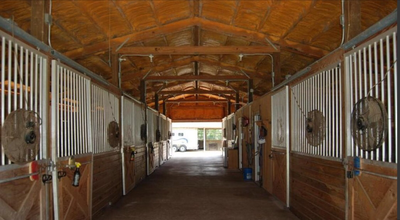 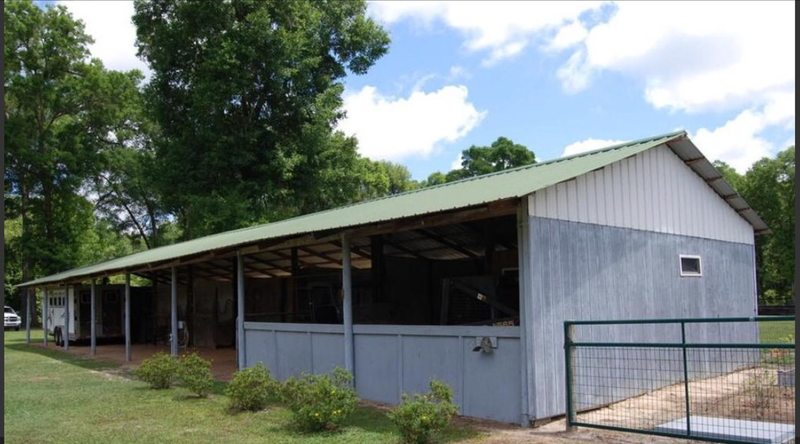 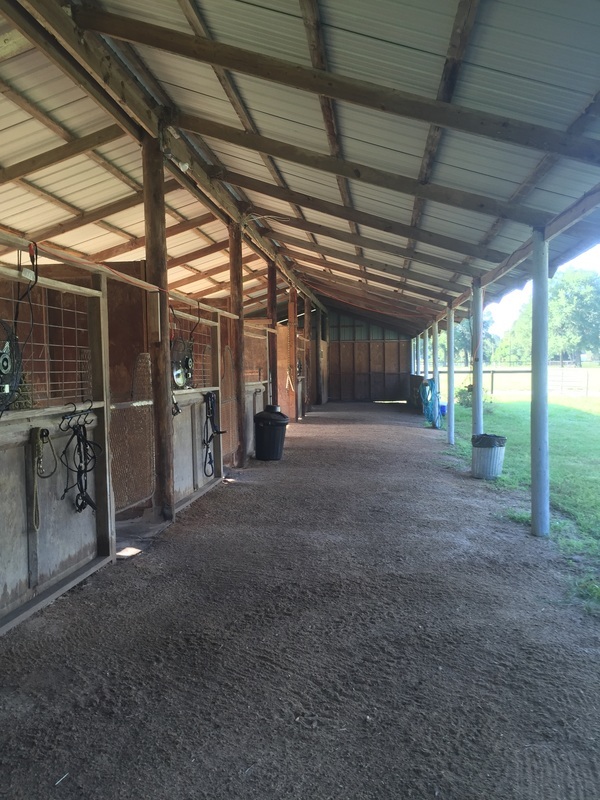 We offer a 10 stall center aisle main barn as well as a 4 stall pole barn, 8 large, lush pastures, tack room, grain room, hot/cold wash racks, washing machine, refrigerator, large grass riding/jump field, plus many other amenities. 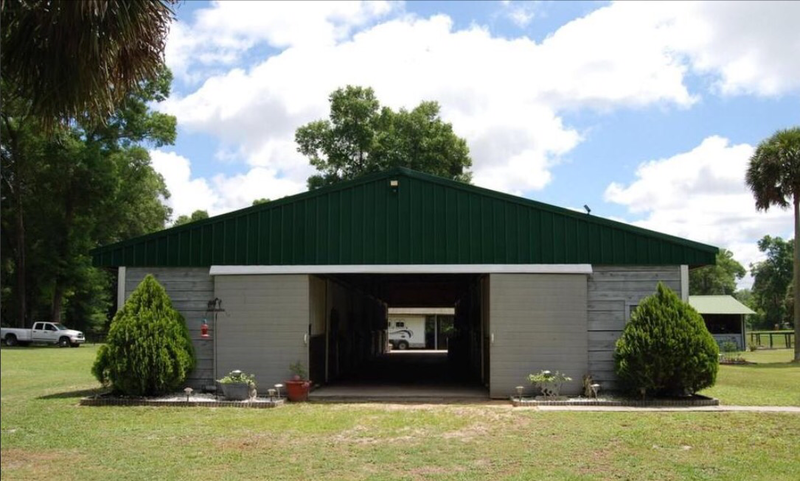 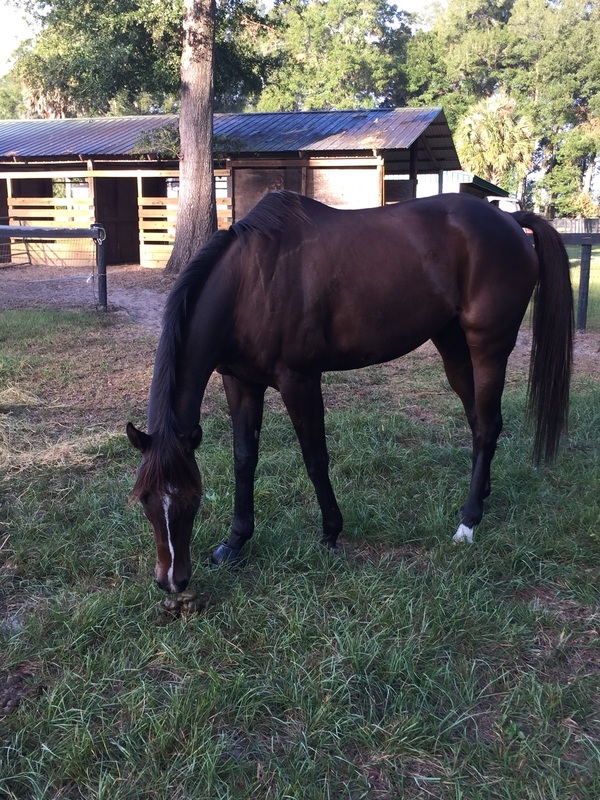 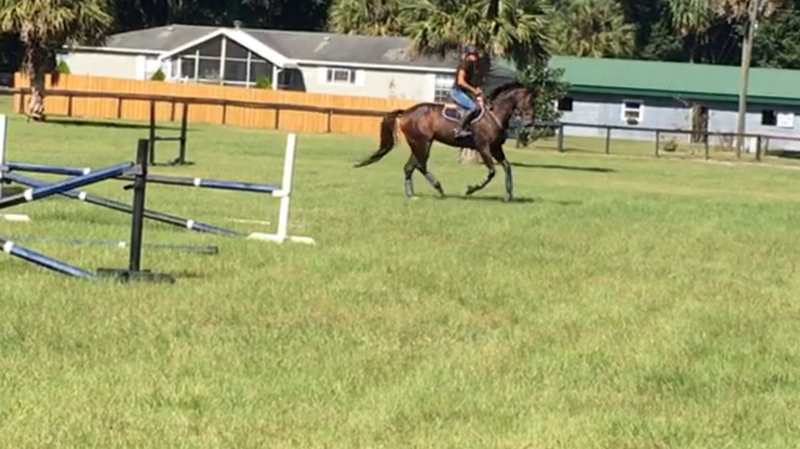 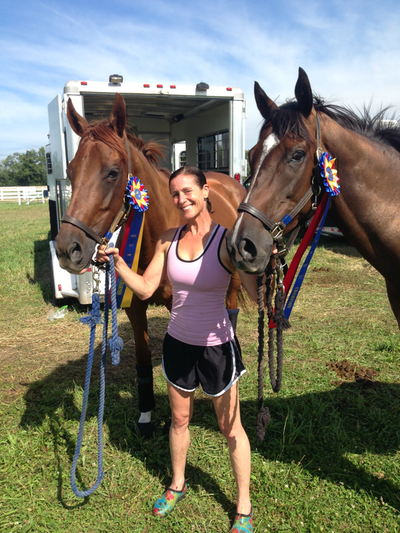 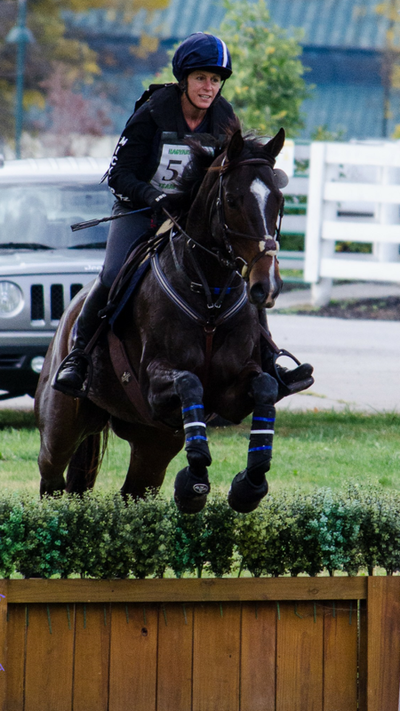 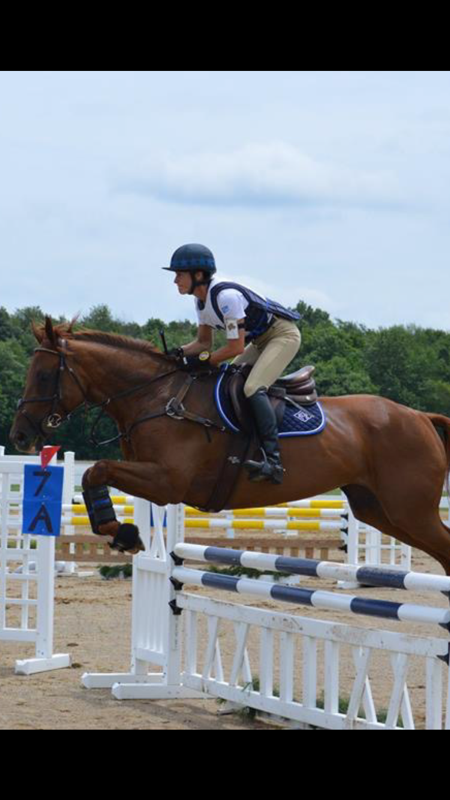 We are within an easy commute to local venues such as Longwood Farms, Florida Horse Park, Ocala Jockey Club, and HITS. 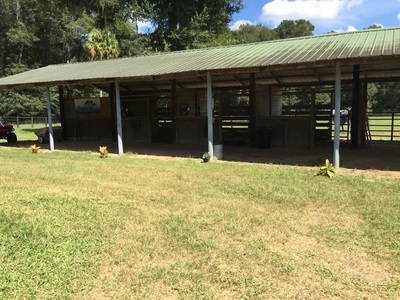 With over 25 years of horse management experience, a B.S. 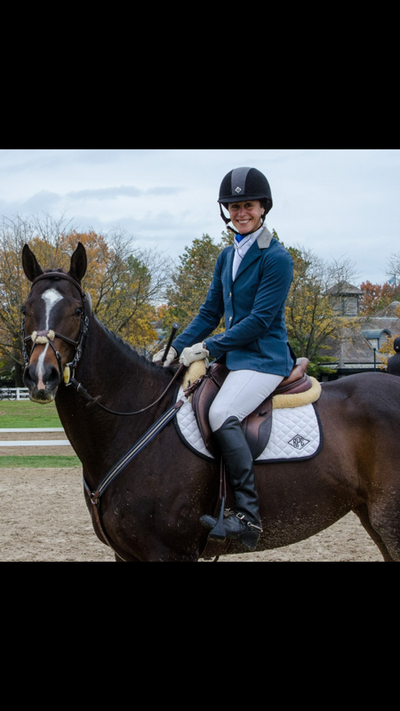 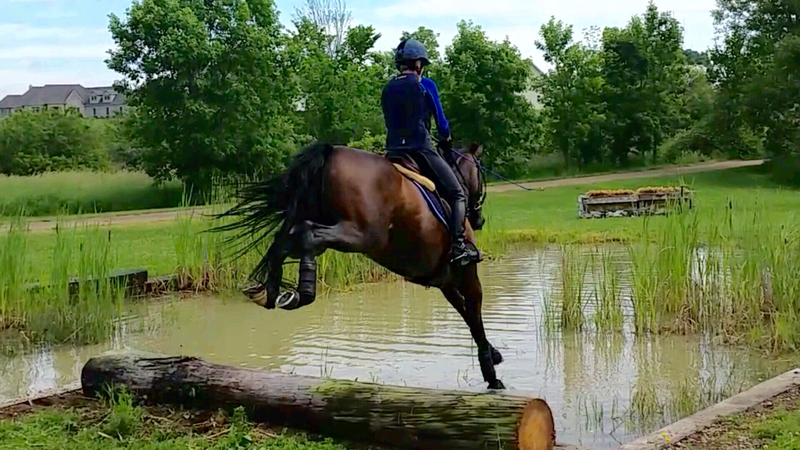 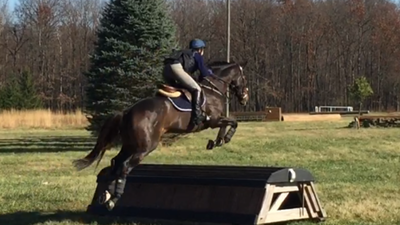 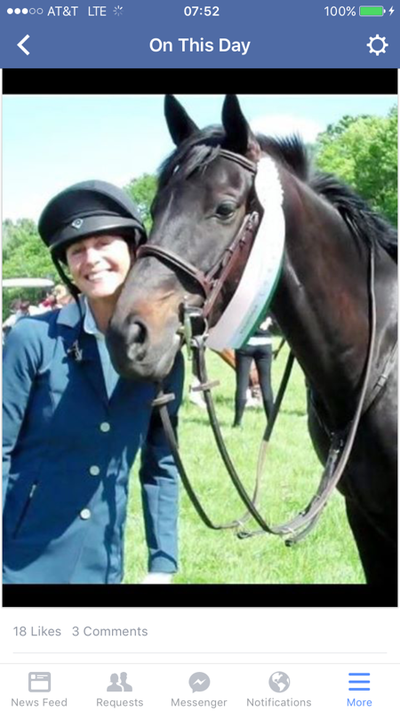 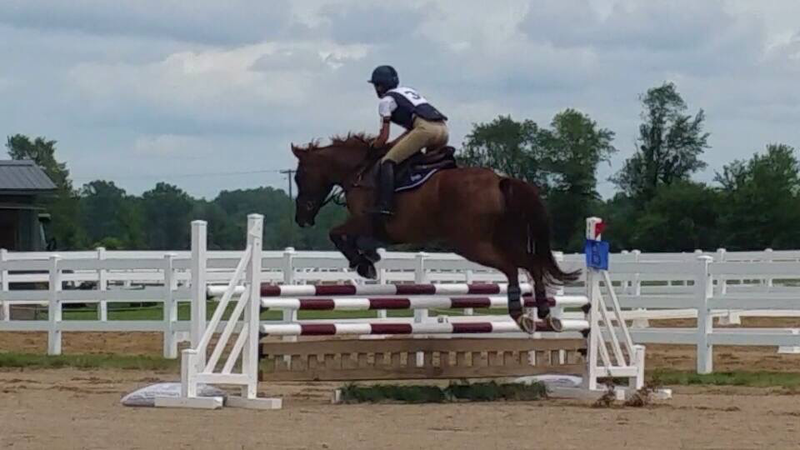 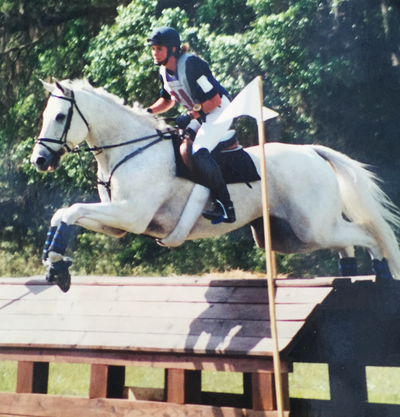 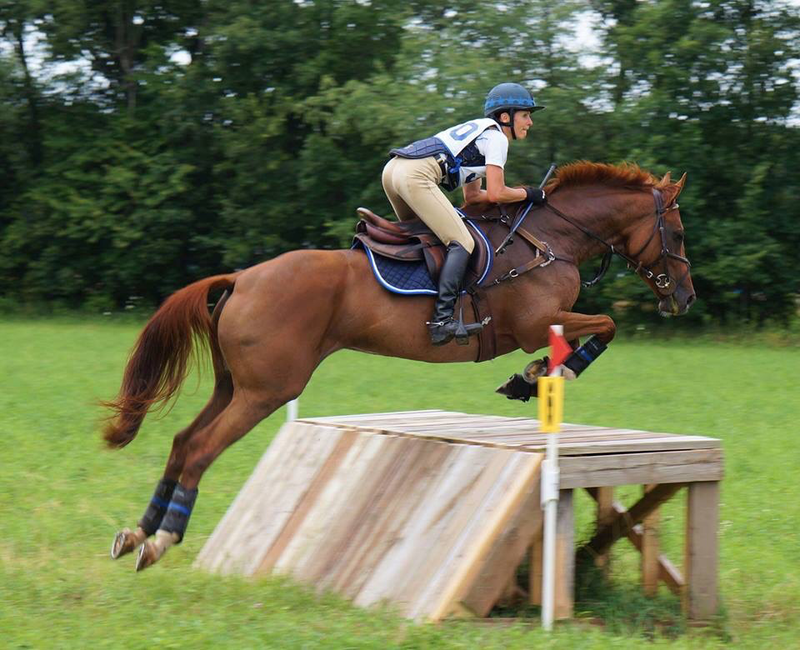 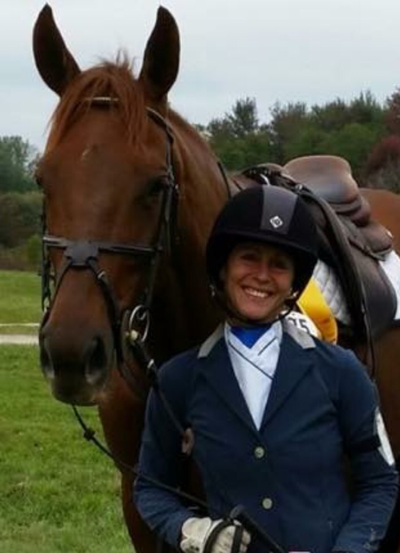 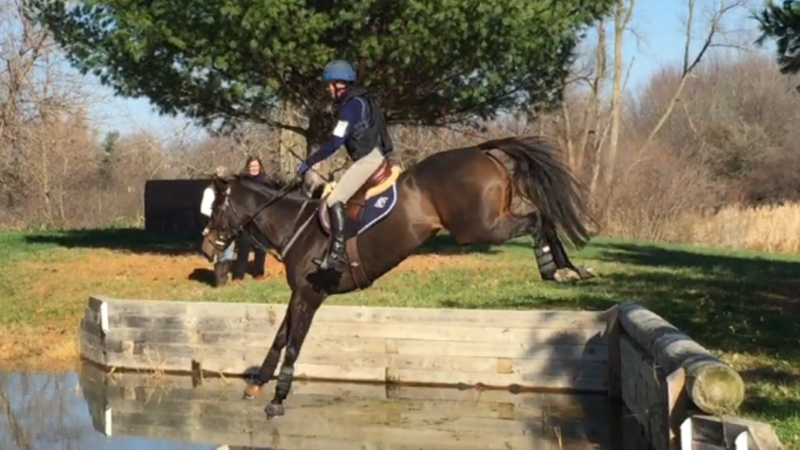 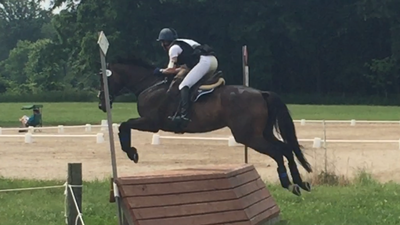 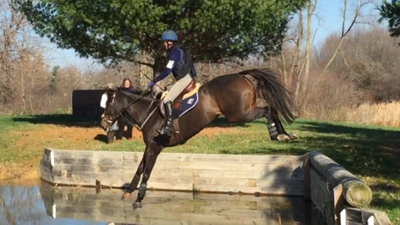 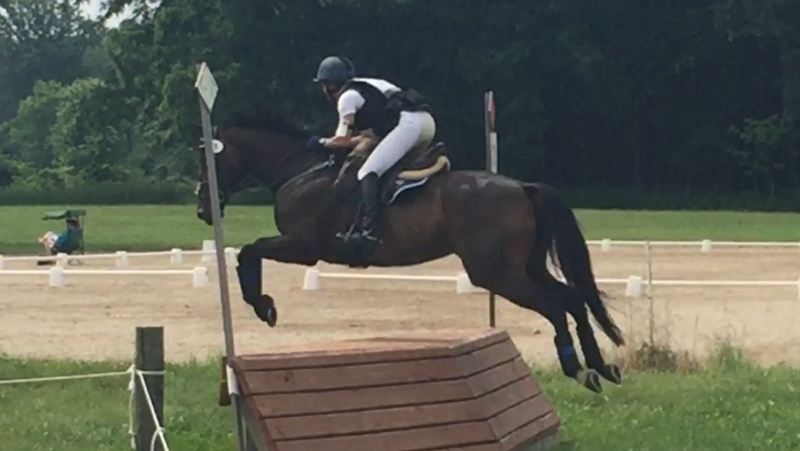 in Equine Studies, former Assistant Director of Riding at the University of Massachusetts, Amherst, pony club coach, and a free lance riding instructor, we provide seasonal and year round boarding, training, rehab/lay ups and Magna Wave PEMF treatments! 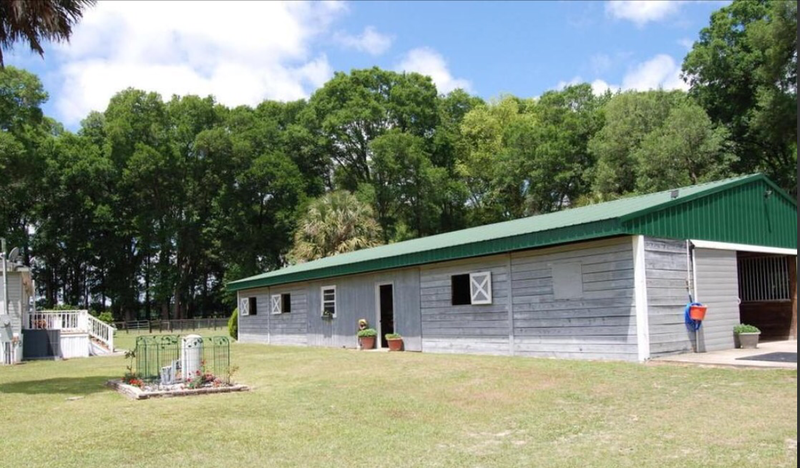 Our house is literally steps from the barn and we pride ourselves on high quality care! ​Step up your performance with Steppin' Up Farm!